At South Bay, a division of Forest River, it's about family and friends! Since 1998, South Bay Pontoons has offered pontoons that are second to none. They have build a reputation for boats designed and engineered to provide more luxury, more performance and more value. 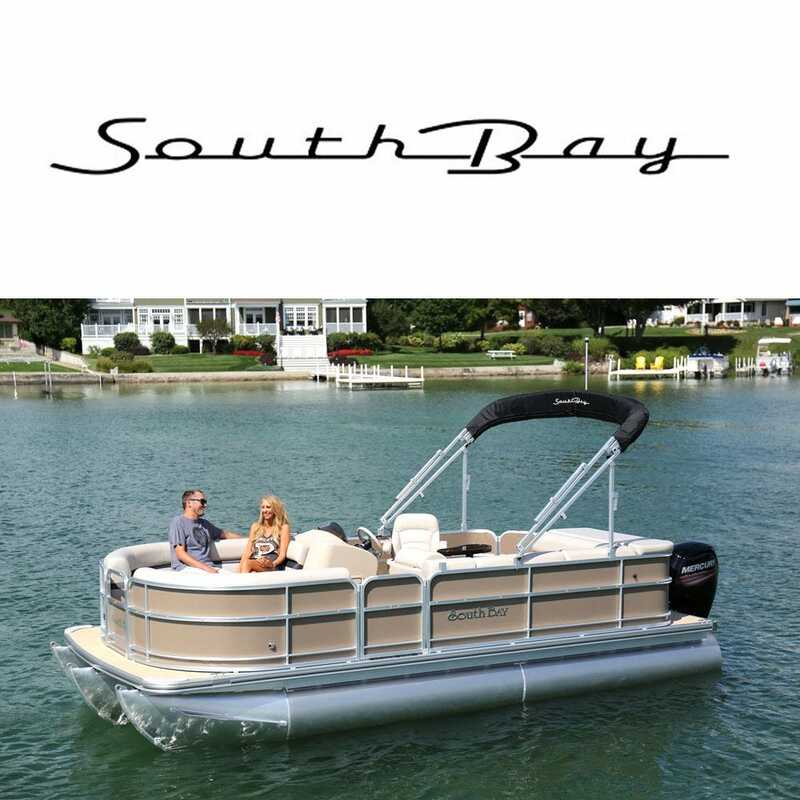 South Bay remains committed to continued product improvement as a means to provide pontoon owners with a lifetime of enjoyment on the water. After all; It’s about Family and Friends!